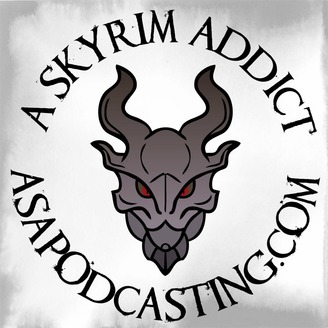 I've been playing Skyrim from day one and decided to do a show about my adventures. Since then the podcast has grown and added hosts, as well as, multiple shows. Join in or just listen. 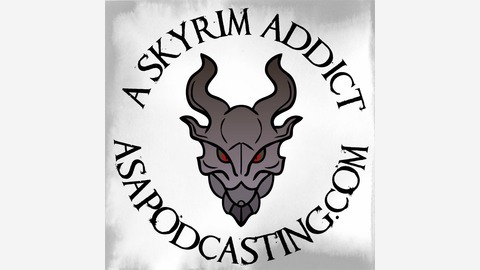 You can find us at: ASAPodcasting.com askyrimaddictpodcast@gmail.com.